Mean machine, the University of Nairobi (UON) rugby took homeground advantage to be crowned the champions of the inaugural Varsity rugby 15’s in a final match played today. 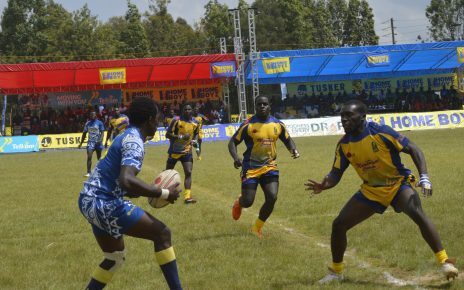 UON defeated their arch-rivals Blak Blad, the Kenyatta University side 15-12 to claim the title. A last minute penalty kick from fullback Trevor Asina helped Machine beat Kenyatta to win the inaugural Varsity title after a 12-12 at the 78th minute as they were headed for a sudden death play. 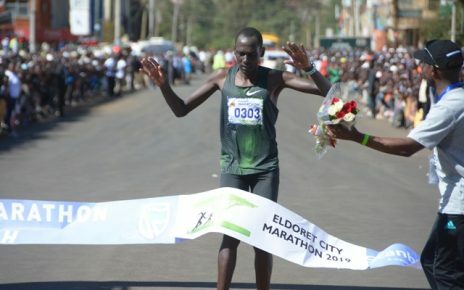 But Asina kicked in from the half-line to hand Machine the trophy. 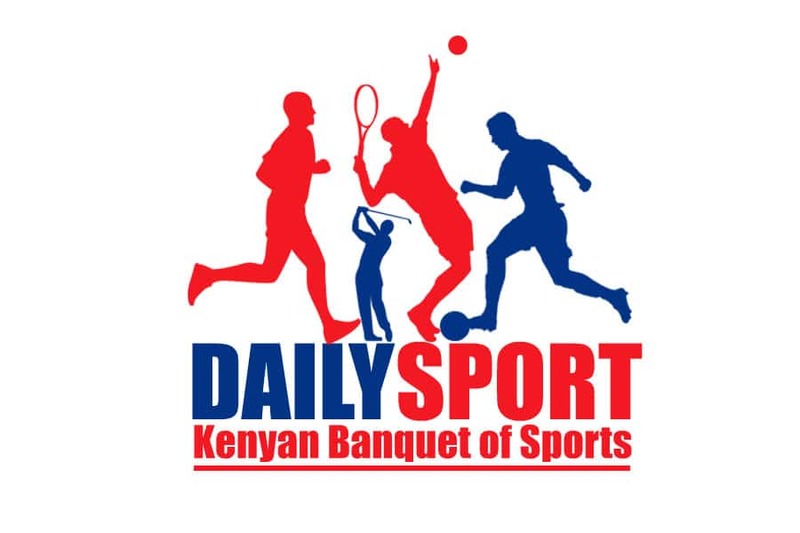 He followed Lionel Ajeliti who scored all 12 points for Blad through two drop goals and a penalty while Aaron Otieno went for Machine who were also given a line out. To reach Varsity League final, Blad beat Catholic Monks in last week’s semis while Machine required penalty goals to defeat Egerton. 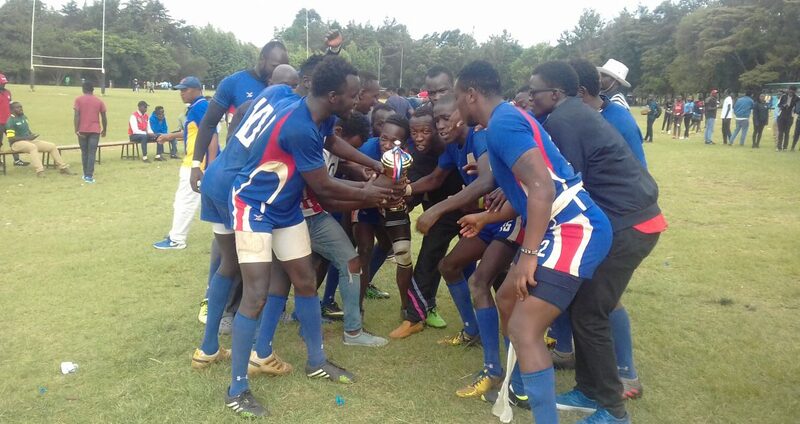 It was a double victory for the Machines after clinching the Impala Floodlit Varsity side after trouncing United States International University (USIU) 12-9.